I think the Dolphins have a chance this week.Â Big home game, strong run defense and a hurting Colts. 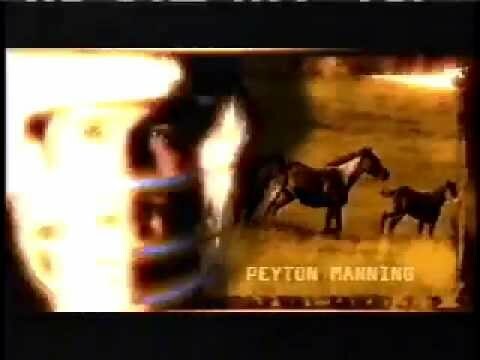 Clearly we can’t turn it over like last week, but I think that was a fluke.Â Let’s hope the O-Line shows up.Â When I YouTubed Dolphins Colts I found this intro from MNF featuring the late great Steve Irwin.Â It is pretty funny.Â Hope you dig it. Let’s go Dolphins!